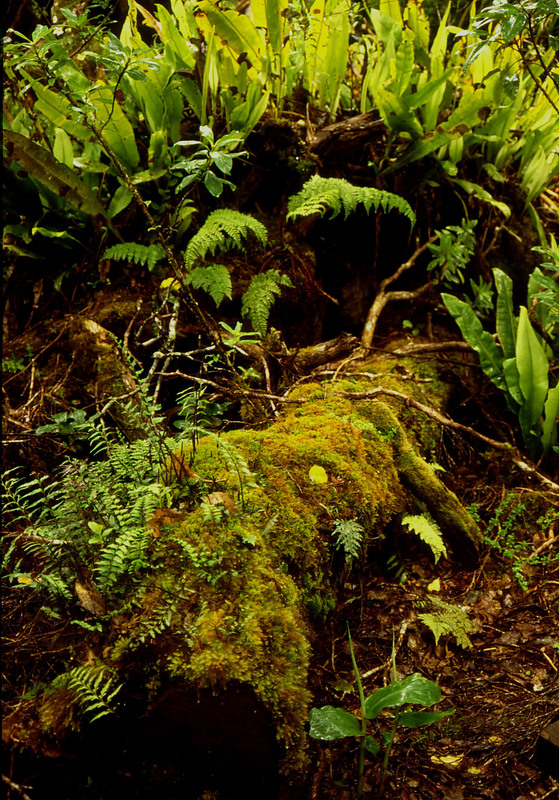 The Alakai Swamp is located below Mount Waialeale, the wettest spot on earth. Because of its inaccessibility the Alakai Swamp has escaped development. 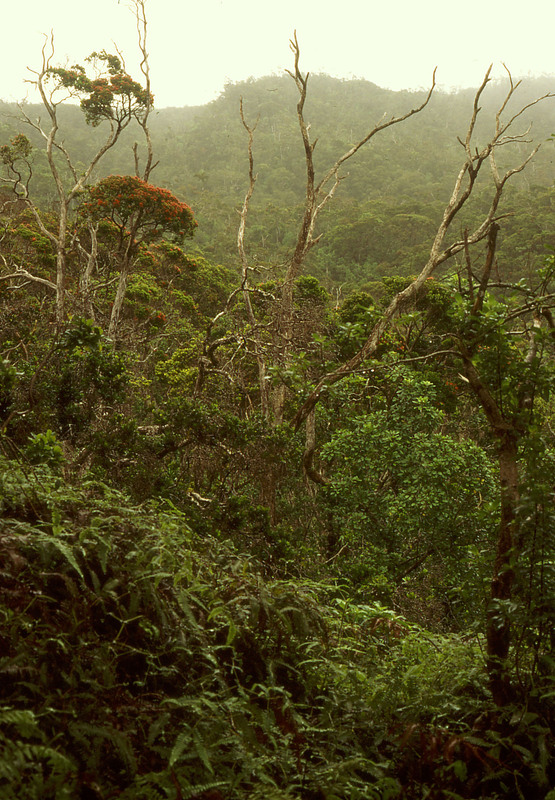 Its high elevation has prevented mosquitos from introducing avian malaria into the bird populations there. 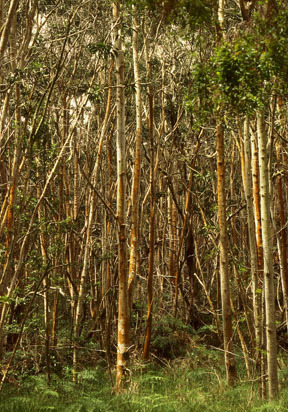 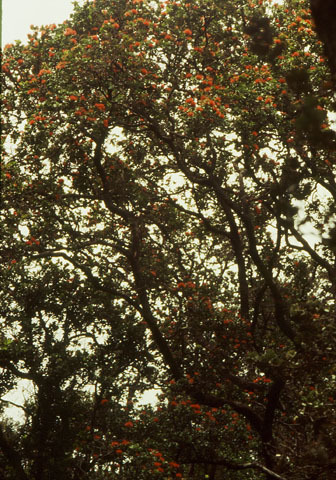 For these reasons, the Alakai Swamp is the home to several of Hawaii's rarest endemic birds. 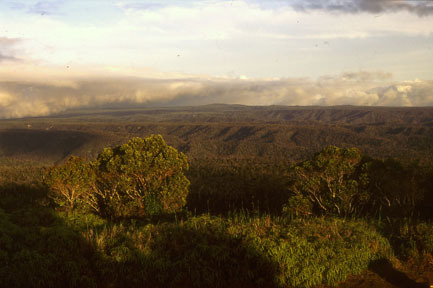 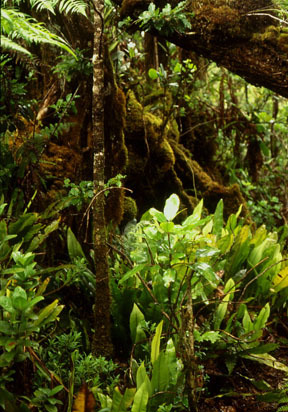 The 'Ola'a forest is a fairly undisturbed rainforest wilderness area surrounded by development. 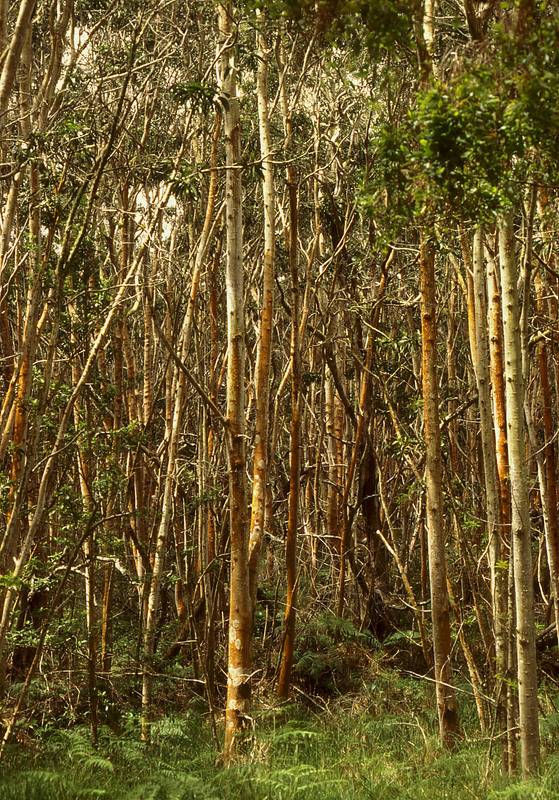 By removing many of the feral pigs from the forest, it has recovered somewhat from damage that they have induced. 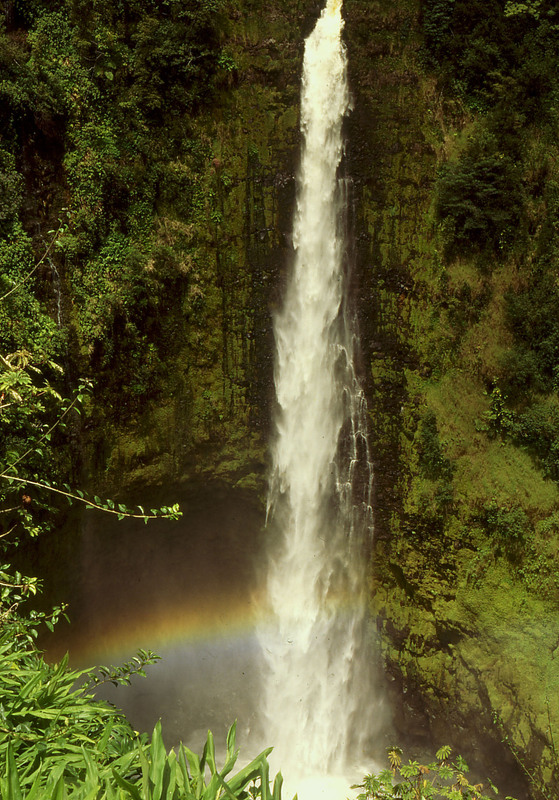 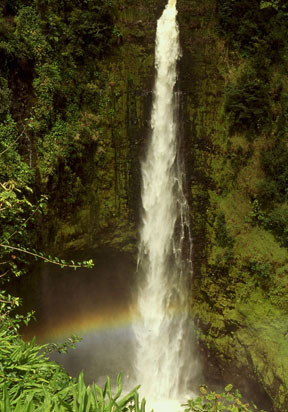 The abundant rainfall on the windward side of the island is apparent from the lush vegetation of the park. 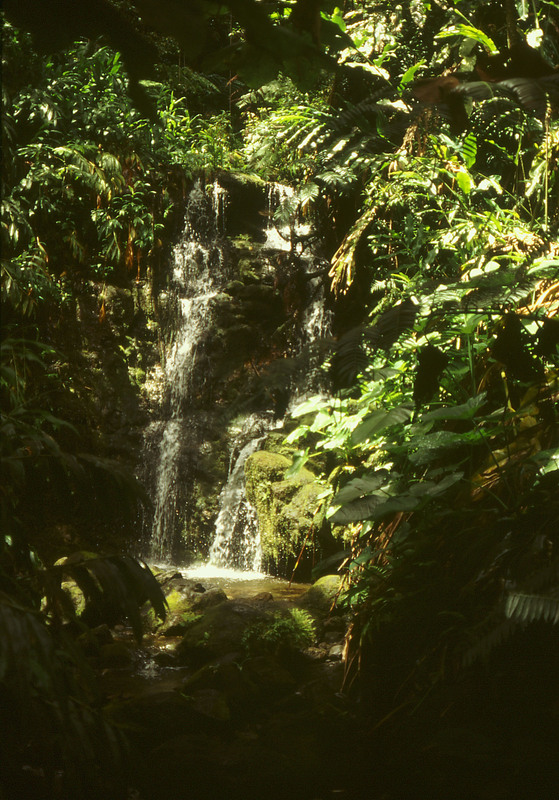 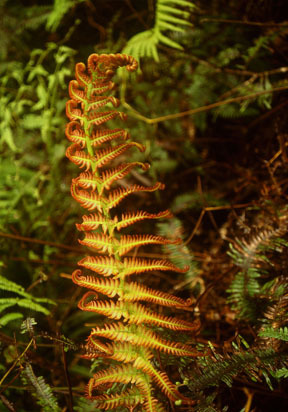 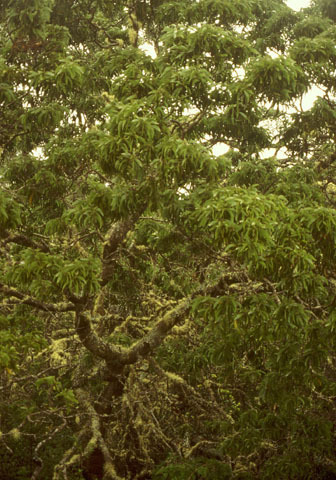 However, like many of Hawaii's moist forests, many of the species are not native to Hawaii. In many locations, the moist forests were deforested and grew back dominated by non-native species.